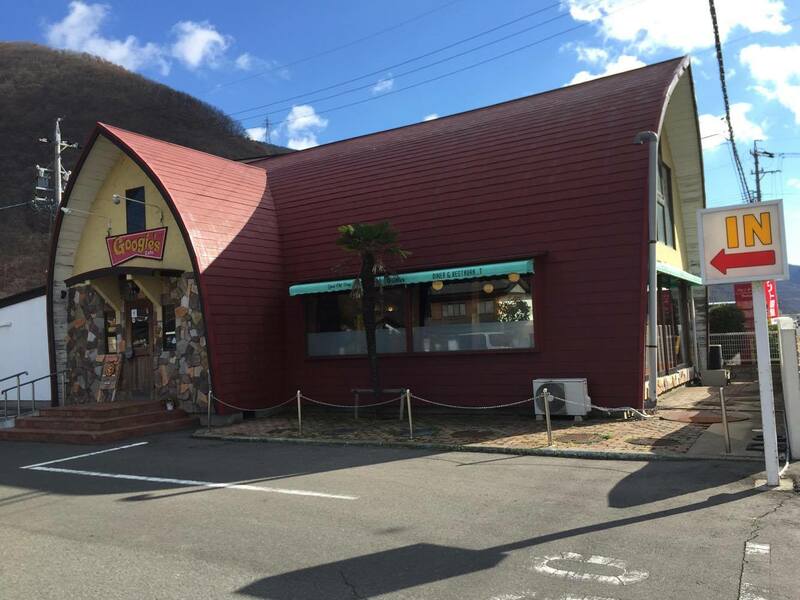 American-styled diner featuring locally-sourced ingredients. Ovenbaked pizzas, gourmet hamburgers and original dishes to go with the 50's and 60's vintage decor. 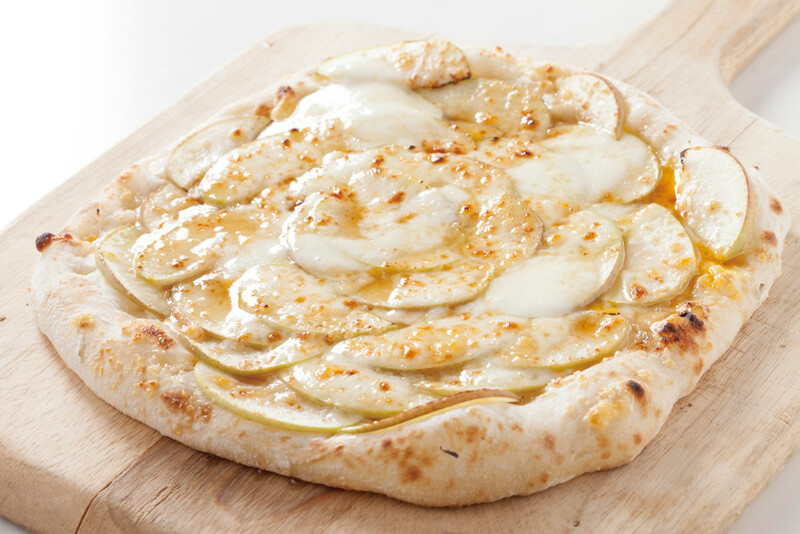 Featuring Apples and Mozzarella cheese from Nagano with 4 types of cheese and signature honey sauce. Made with 100% Shinshu-gyu (Nagano's Wagyu beef) and grown-in Nagano vegetables. Fresh salad made from vegetables grown in Googie's own farm. Choice of dressing. Original Hamburger Steak made with a perfect mix of beef and pork from Shinshu (Nagano).